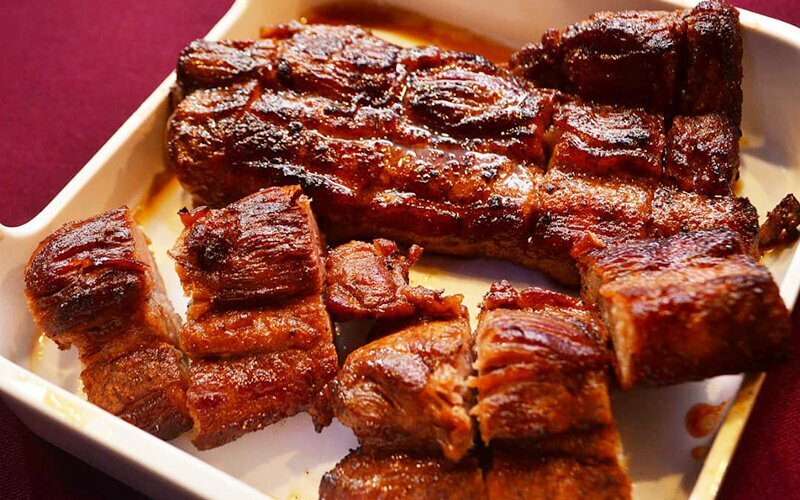 Nothing beats a warm and indulgent meal after a long day. 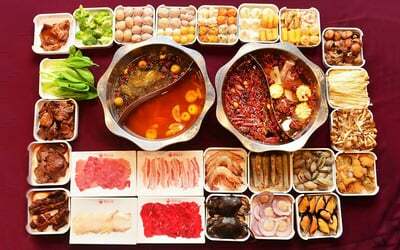 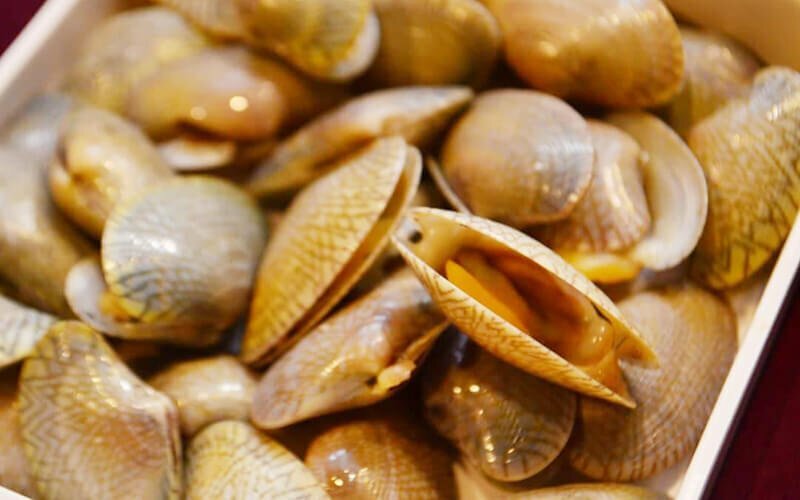 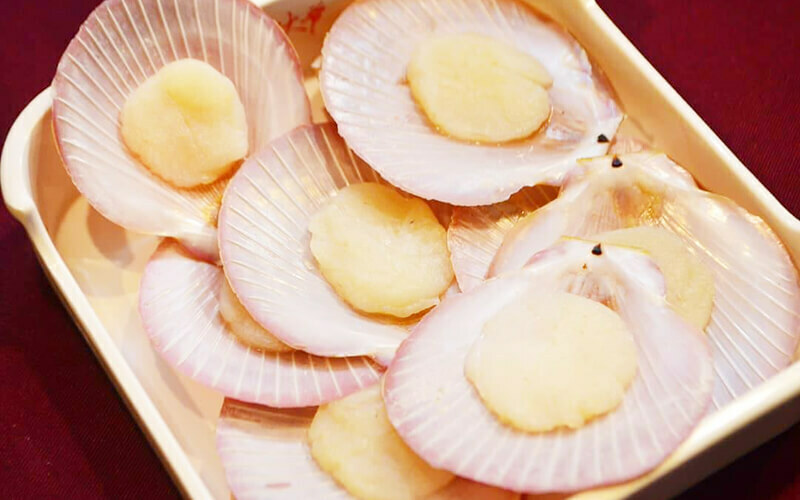 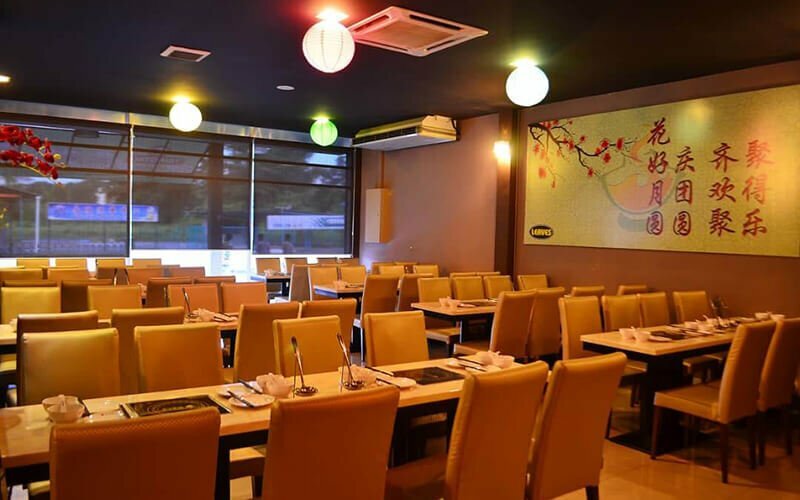 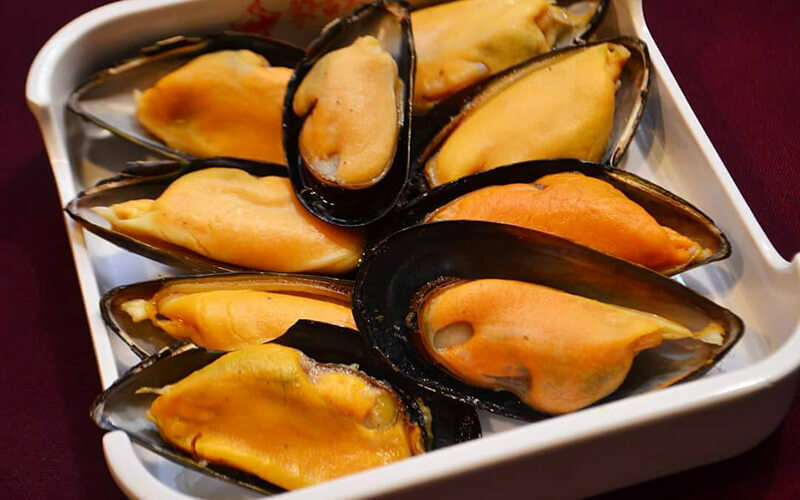 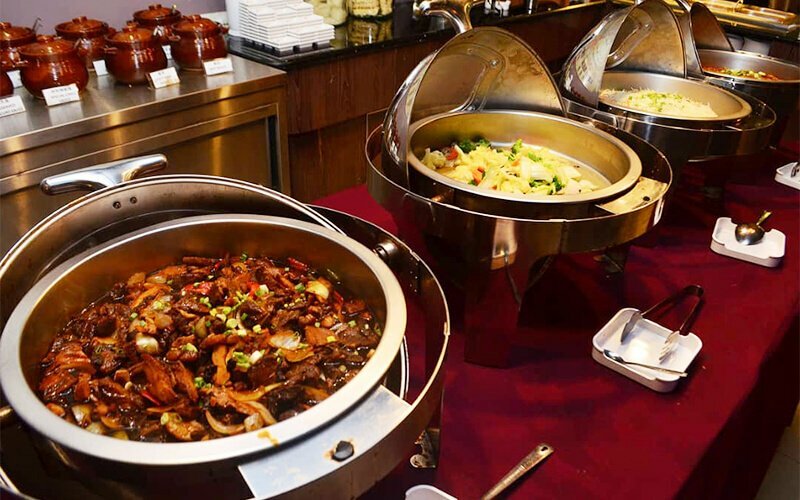 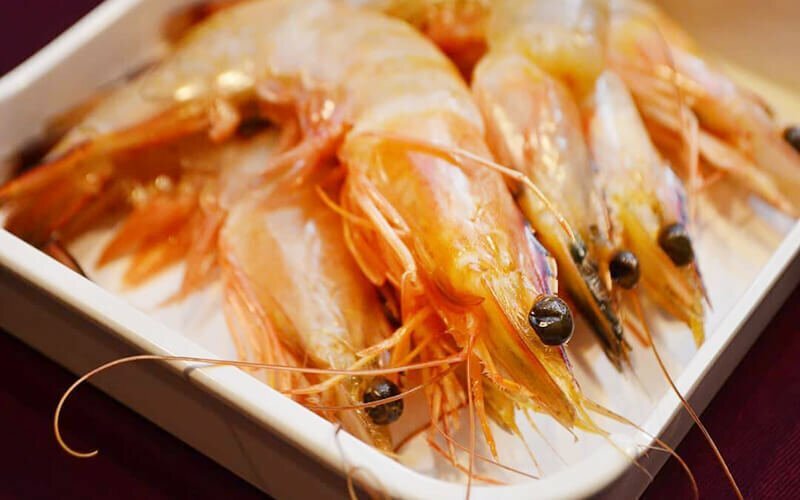 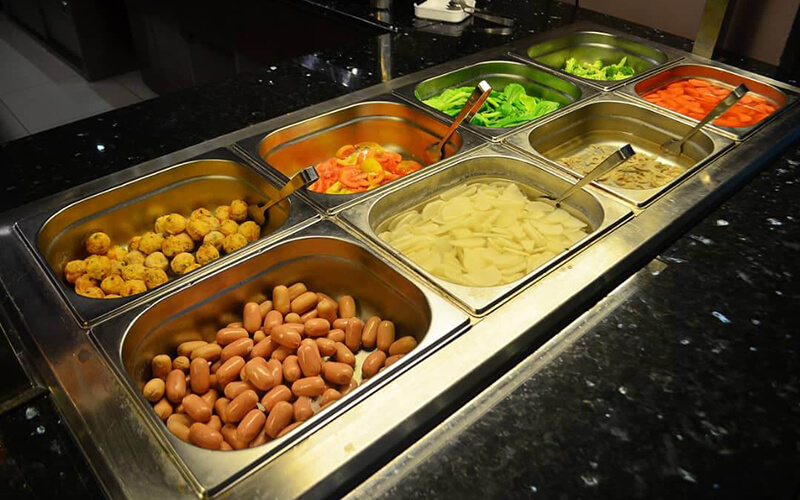 Enjoy a steamboat dinner buffet and feast on various ingredients such as Taiwanese meat balls, lobster balls, fresh mushrooms, scallops, mussels, sliced meat, and more. 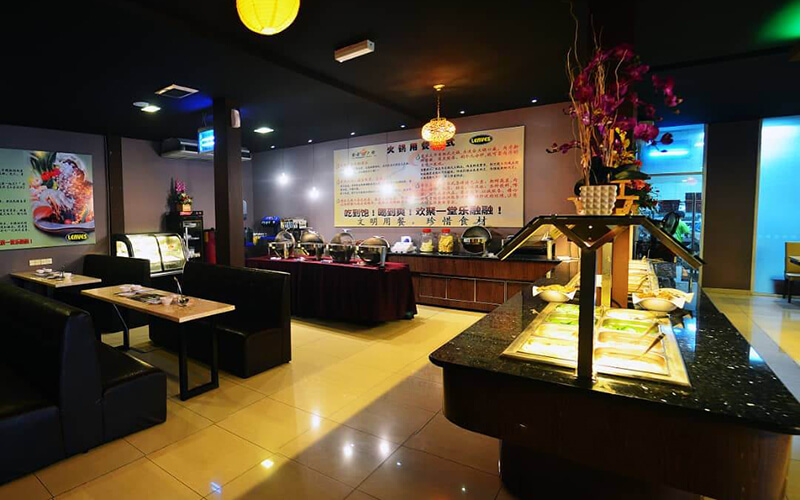 Valid Mon – Sun: 5.30pm – 11pm. 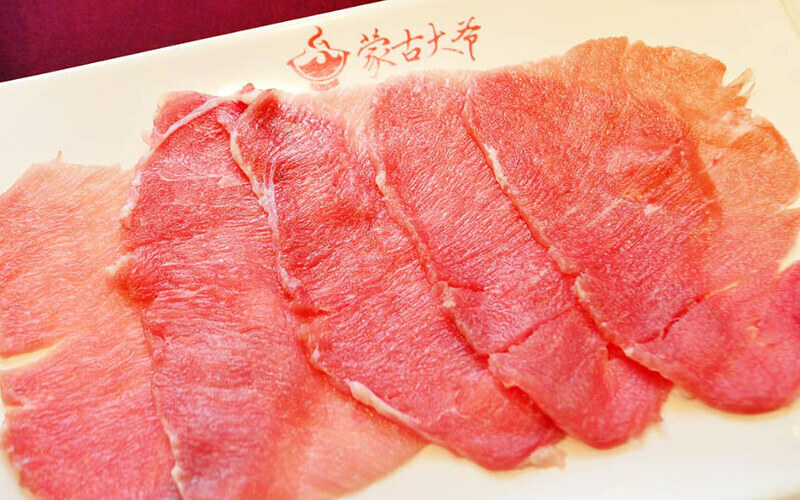 Valid on public holidays / eve of public holidays.